Signs to stand out from the crowd. sign industry to bear on your project. hand designed sign, look no further. a sign you can be proud to display. 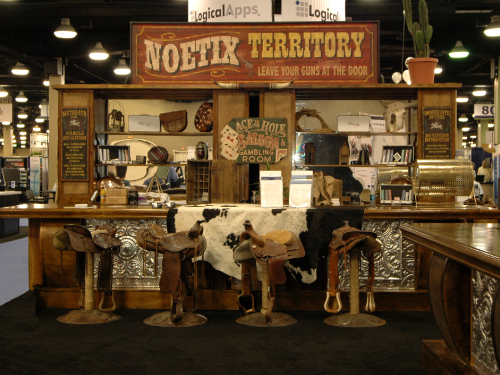 your Old West brand on the ranch? 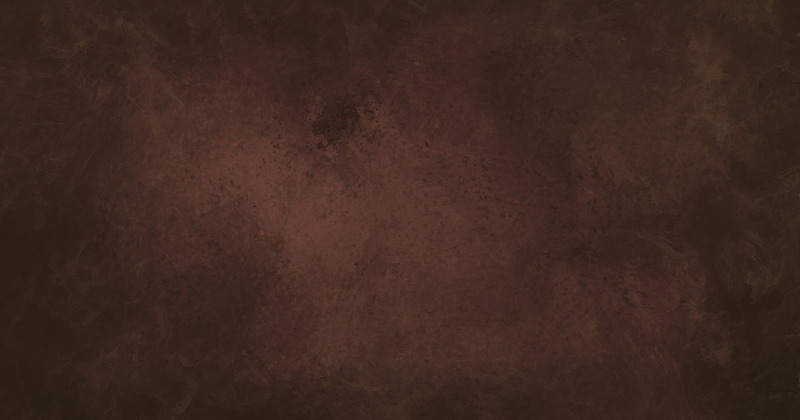 handle to bring your ideas to life. You ever want a sign that looks like it is 100 years old? Then step up pardner, because we are the folks to do just that and more. 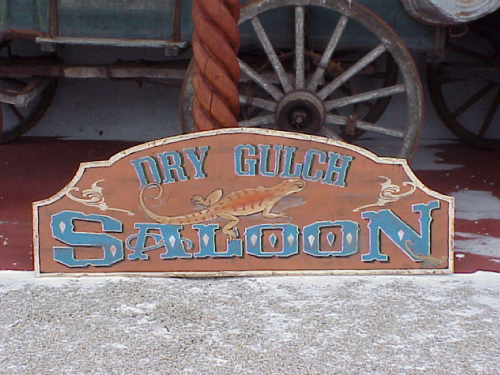 Not only was Old West Signs established a long time ago, the folks making these signs go way back, are still doing hand crafted workmanship that didn’t die in the “old days” and is still practiced today at www.oldwestsigns.com. Where pride in the art shows in all their work. Talk about attention to detail, these guys will sandblast part of the paint off of a sign, texturize the wood, and add some special effects secrets to have your friends ask you, “Hey, where did you get that cool old sign?” Want a sign painted on old barn wood, they can do it. Today’s culture sometimes shows disdain for the “historic” or “old” and are part of the throw away movement. 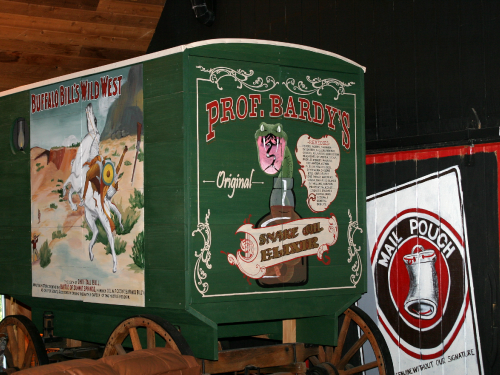 We, at www.oldwestsigns.com love the history of this great country and show respect for it by remembering and preserving the past. With our 36 years in the sign business, you will find no one else as dedicated to your project needs like us. 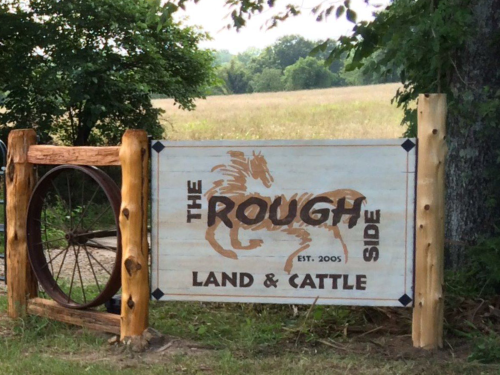 Our rugged, solid wood signs have real character and are made to look a hundred years old. 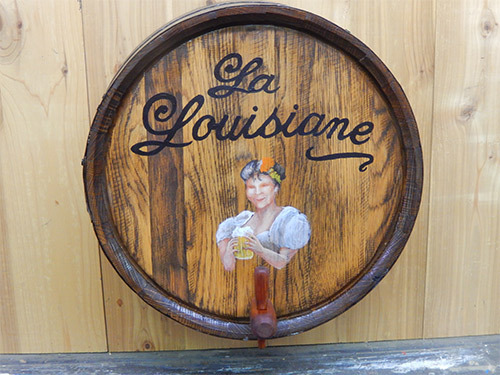 Each sign is handcrafted and has a feel of authenticity…Perfect for gifts and decorating. 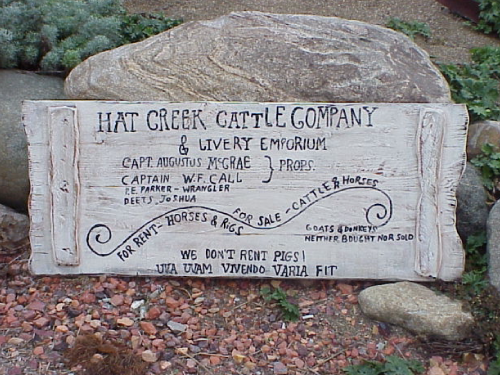 What Old West Signs can we help you with? Unsure what sign type you’re looking for? At Old West Signs, we may not understand your fancy technology, but don’t worry! We’ve got Pearl. She sits by the old telegraph machine 24 hours a day, 7 days a week to transcribe your fancy digital messages for us. Let her know how we can build something together and we’ll ride around yer way an holler about it. Our customers appreciate a great sign like they do a great horse, they can count on both through thick and thin.